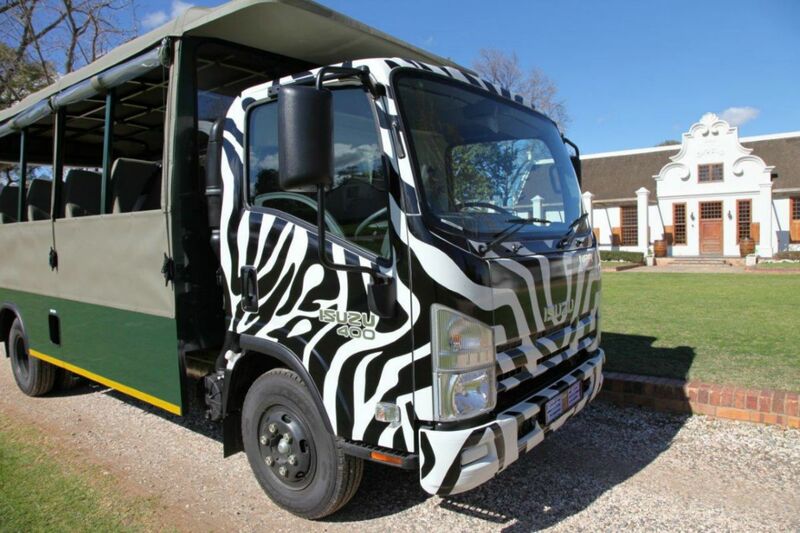 A new open-air zebra striped safari vehicle has arrived in Montagu and Robertson making travelling to the wine estates and tourist offerings more convenient and fun than ever before. Whether you want to entertain a group of family and friends with an outing to the wine estates or celebrate a birthday, now you can do so without worrying about who will be the designated driver. 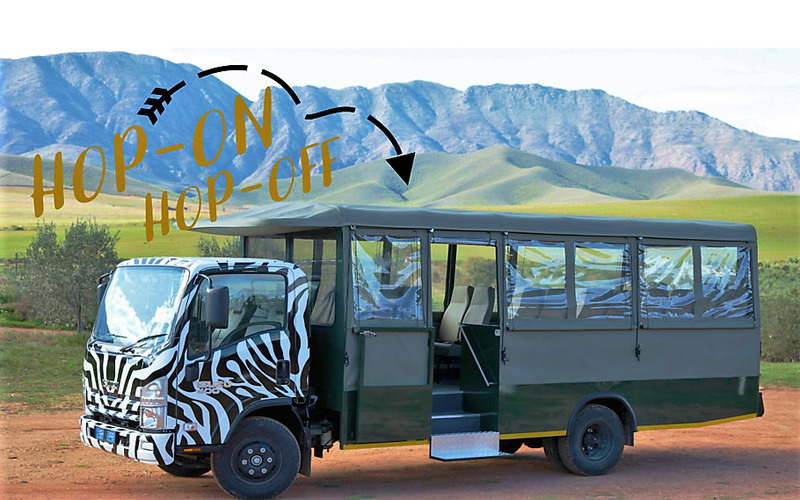 Locals and visitors to our area can now explore our beautiful valley and taste responsibly with a selection of self-guided hop-on hop-off or pre-packaged tours while travelling in an open-air safari vehicle. The Hop-on Hop-off route is no new concept, it is known for its immense tourism impact that it has made in the sightseeing offerings across the world. And it is clear that this fun and easy way of transport has always lacked in our beautiful valley. 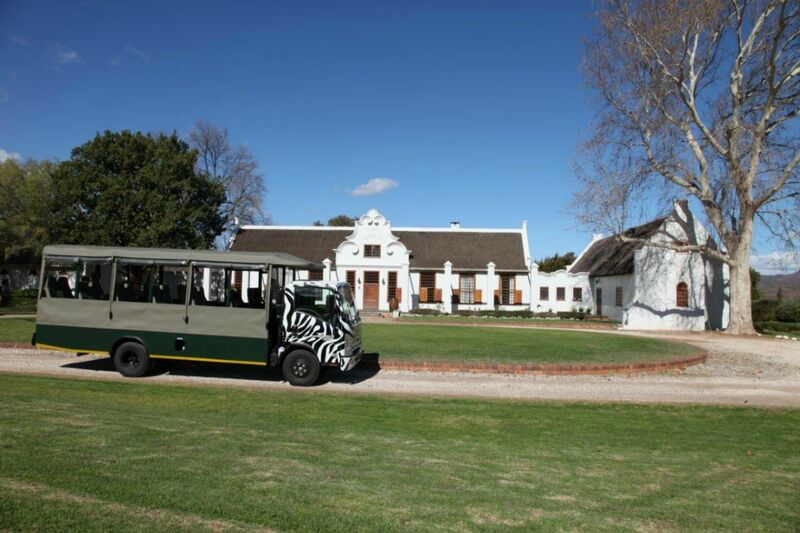 The idea for Wine Valley Safari originated five years ago when Zandré and Melissa Pieterse drove around in Tuk-Tuk’s during their Honeymoon in Thailand and realised how people will enjoy such a fun and easy means of transport in their beautiful hometown. 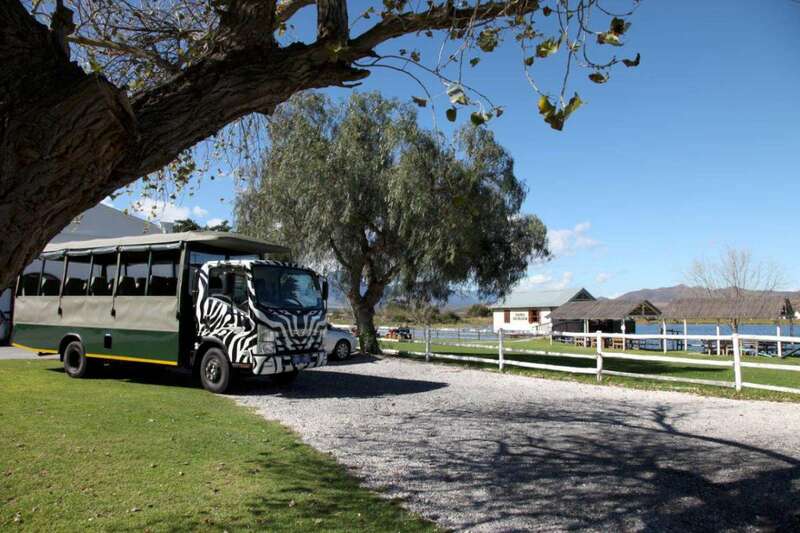 By providing safe, convenient and fun - tour and transport routes, the Wine Valley Safari wish to attract more visitors to the towns of Langeberg and give exposure to local entrepreneurs alike. As a result, positively contribute to the tourism growth of the Wine Valley. The Wine Valley Safari offerings is not just about wine, they also focus on cultural tours and are currently introducing a craft beer route. The Hops the Brew route will start from Montagu on 20 October 2018 for a full day out on your own October Beer Fest route. 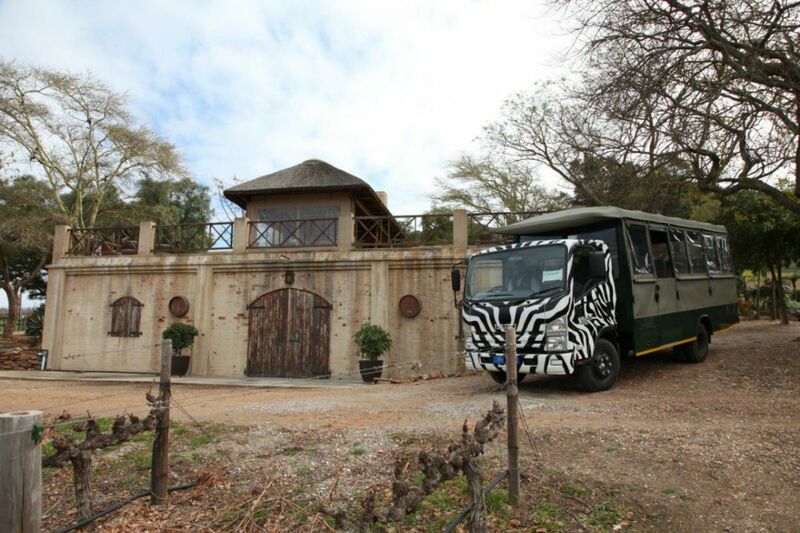 The open-air safari vehicle is also available for Year-end functions, bachelors, bachelorettes, weddings and festivals. There are a lot of ideas for the future so keep an eye on their Facebook page to make sure you don’t miss out! Passengers book a ticket at www.winevalleysafari.com and board the tour either from the Robertson or Montagu Information Office, any one of the destination stops, or by transfer from other towns. The Freestyle hop-on hop-off tour operates every Friday and Saturday. The route includes 7 destination stops to select from. Depending on when you start your tour, you will be able to visit 3 to 5 wine estates of your choice. From Monday to Thursday guests can also enjoy the leisure of an exclusive packaged tour such as the Wine Appreciation Tour and the McGregor Village Tour. Or take a Sunday Safari or Sunset Safari Cruise.